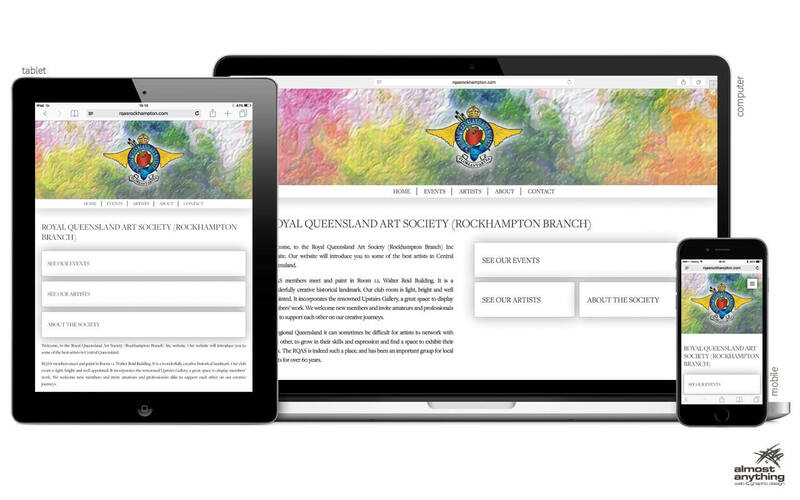 The Central Queensland Region of Councils (CQROC) is a voluntary alliance between 6 local governments. 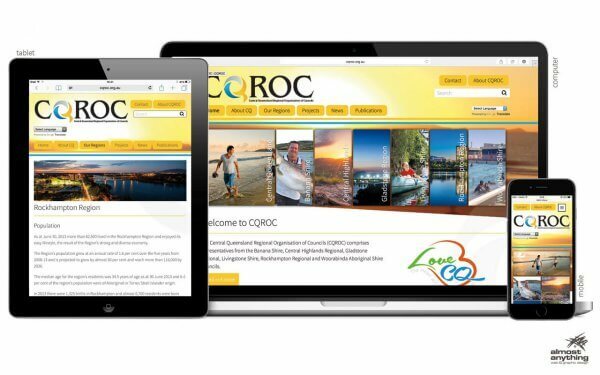 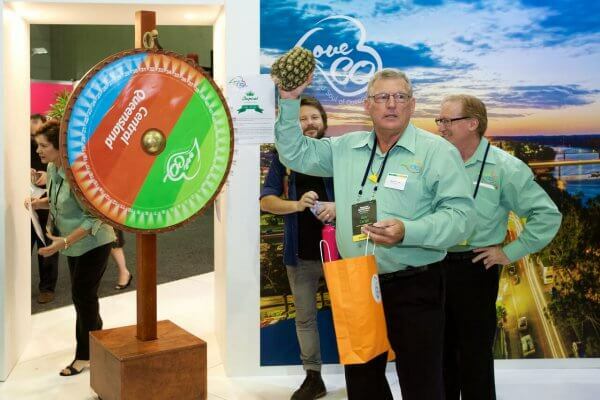 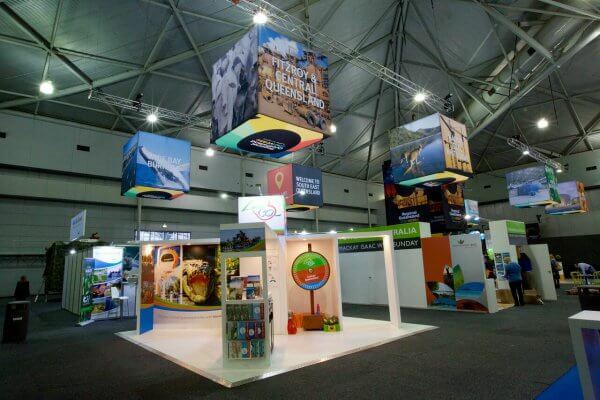 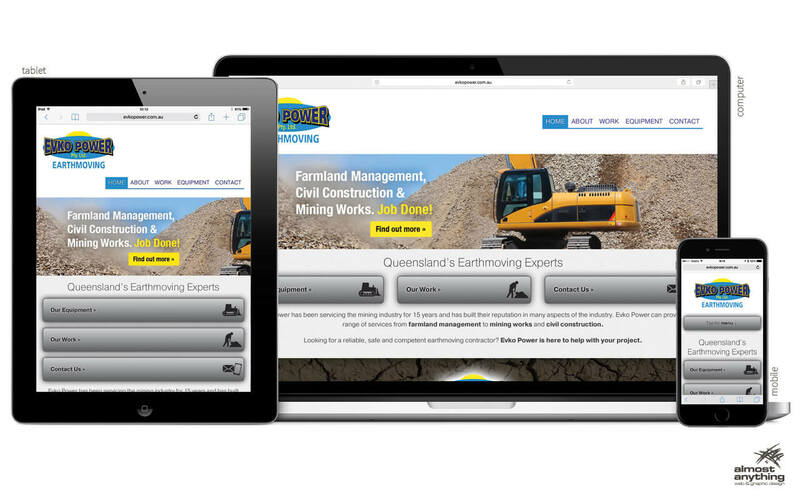 Their new website, launched in time for the recent Regional Queensland Showcase in Brisbane, highlights the regions themselves, as well the goals and purpose of CQROC. The website is, of course, responsive (mobile-friendly) and can be updated by CQROC as any time.